We’re not just a development company; we’re a movement towards creating a better Edmonton. At Beljan we strive to build architecturally prominent buildings that highlight the best of Edmonton, buildings that are creatively designed while still holding true the fabric of the communities they are a part of. 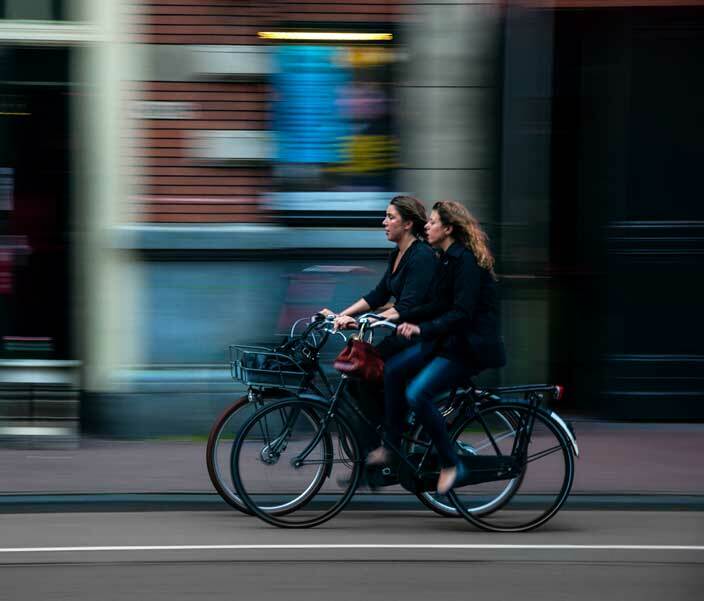 We believe that buildings should interact with the built environment and that streets lined with cafés, shops and galleries create a valuable social experience that contributes greatly to a city’s identity and culture. The team at Beljan Development shares a huge passion for Edmonton and for urban community development. We are united in the belief that a better Edmonton involves connecting people, homes and businesses into communities that are lively, social and walkable. After all, a city is fundamentally made up of people, not buildings. Our approach to every project is highly collaborative. Each project starts with assembling a multidisciplinary team that consists of key professionals and specialists because we believe that selecting the right team is one of the key factors towards executing a successful development. Ivan has accumulated nearly twenty years of experience in project and development management and maintains hands-on involvement in all aspects of the development process. 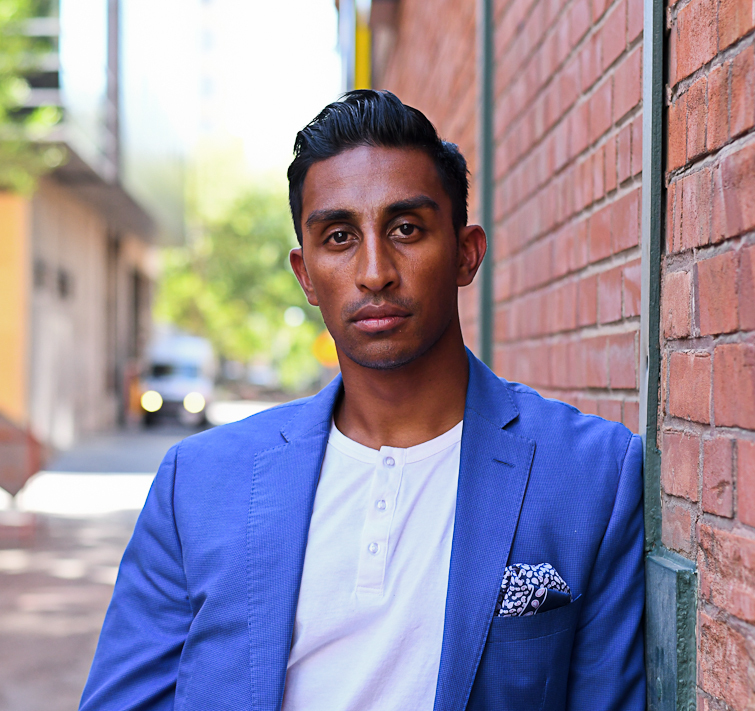 His passions are centered around his family, being active and the city he grew up in; and these passions are the motivating factors behind his efforts at reimagining an Edmonton that is something greater than it is today. Ivan holds two engineering degrees from the University of Alberta with a focus on civil engineering and construction. He is a member of the Association of Professional Engineers and Geoscientists of Alberta and has achieved his LEED AP designation. He currently serves as a board member on the YMCA of Northern Alberta. Chris has been directly involved in the acquisition, planning, design and development of various projects from small scale mixed use developments to the adaptive reuse of existing buildings. He maintains a strong passion for cities, architecture and urban design with an emphasis on placemaking. 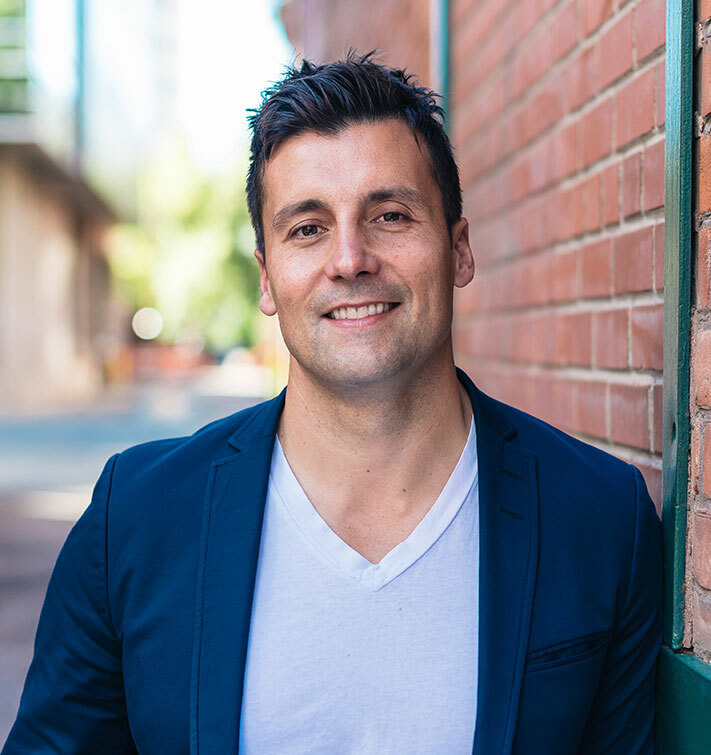 Chris holds a Bachelor’s degree in Planning from the University of Waterloo and a Diploma in Urban and Regional Planning Technology from the Northern Alberta Institute of Technology. He is a member of the Canadian Institute of Planners and Alberta Professional Planners Institute. He is actively involved in various committees related to planning and real estate development in Edmonton and Alberta. With almost five years of collective experience in real estate and development, Kingston has accumulated a deep understanding of the development cycle, the underwriting process and the development operations. 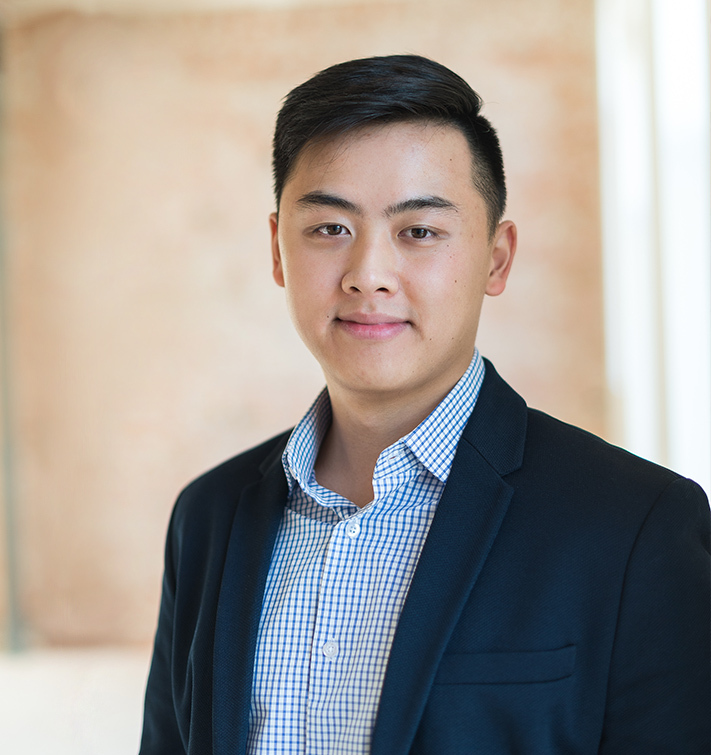 Holding a Bachelors of Commerce degree from the University of Alberta, Kingston bridges his knowledge of finance and real estate in managing development operations and bringing concepts to reality. An analyst at heart, Kingston constantly looks for improvements in the way we underwrite and operate at Beljan Development. On his time off, Kingston enjoys traveling with friends and family, gathering ideas from around the world to fuel his passion for creating a more sustainable, more eclectic Edmonton. At home, he often finds himself exploring new restaurants, bike trails and parks. Blaine has over ten years of experience in civil design and construction. 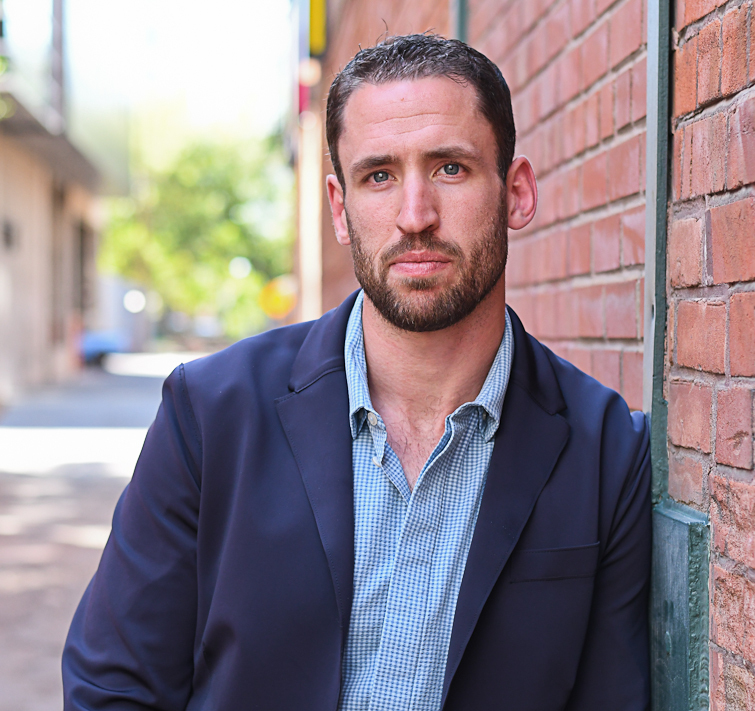 After acquiring his Diploma in Civil Engineering Technology from the Northern Alberta Institute of Technology in 2008, he went on to obtain his Bachelor’s Degree in Civil Engineering from Lakehead University in 2012. He is a member of the Association of Professional Engineers and Geoscientists of Alberta. Blaine desires and promotes a car free lifestyle by continuously using his bike as his main mode of transport. Similar to the trails he rides, he is always looking for a new path for our projects to follow. He has a strong fascination with urban construction and development that holistically improves the City. Nathan has been involved in financing over $750 million in construction and term debt, spanning across some of Edmonton's most prominent real estate developments. Today, Nathan sources the capital market to help structure financing for Beljan Development. 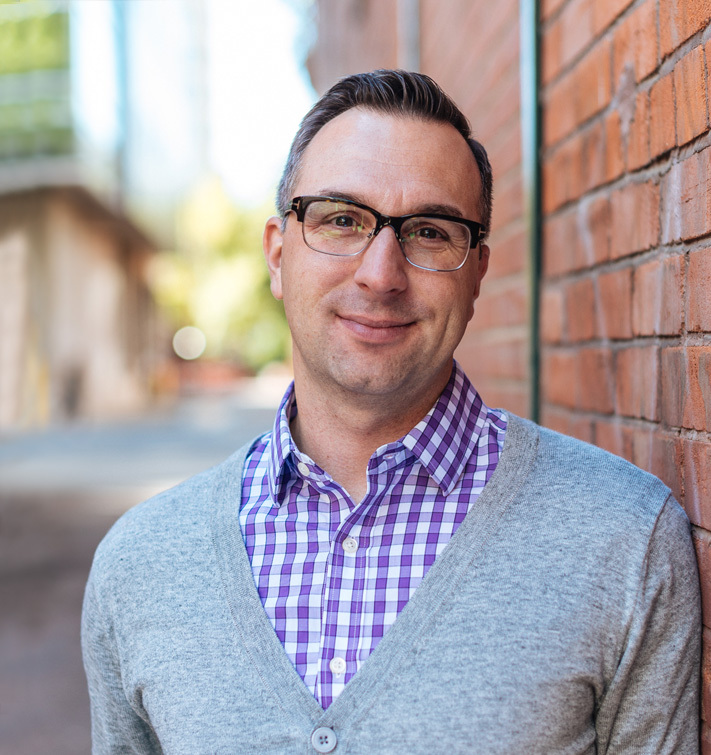 Holding a Bachelor of Commerce degree from the University of Alberta, Nathan utilizes his marketing background to reimagine real estate properties and finance background to determine the viability of a development. 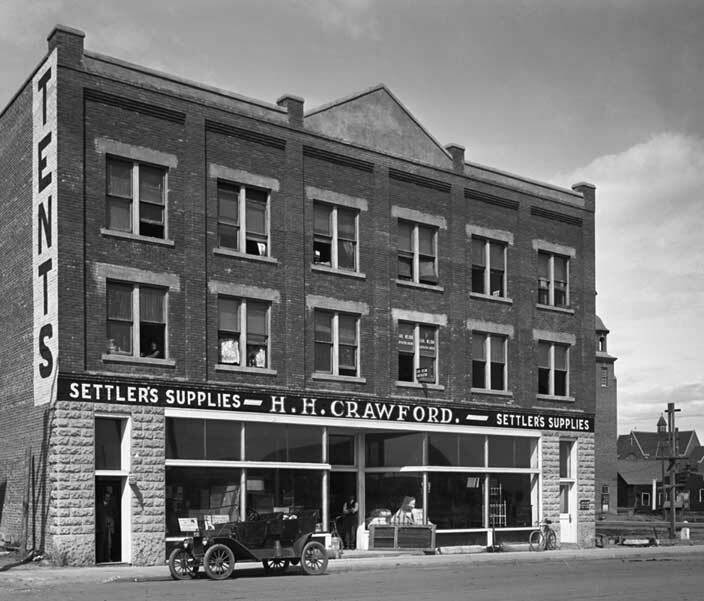 Nathan appreciates the rich history of Edmonton and has always been fascinated by real estate development. Passionate to his craft, he continuously seeks to stay ahead when it comes to market knowledge and trends. When he is not planning his next sports adventure, Nathan is an avid explorer of the city and enjoys trying new restaurants. 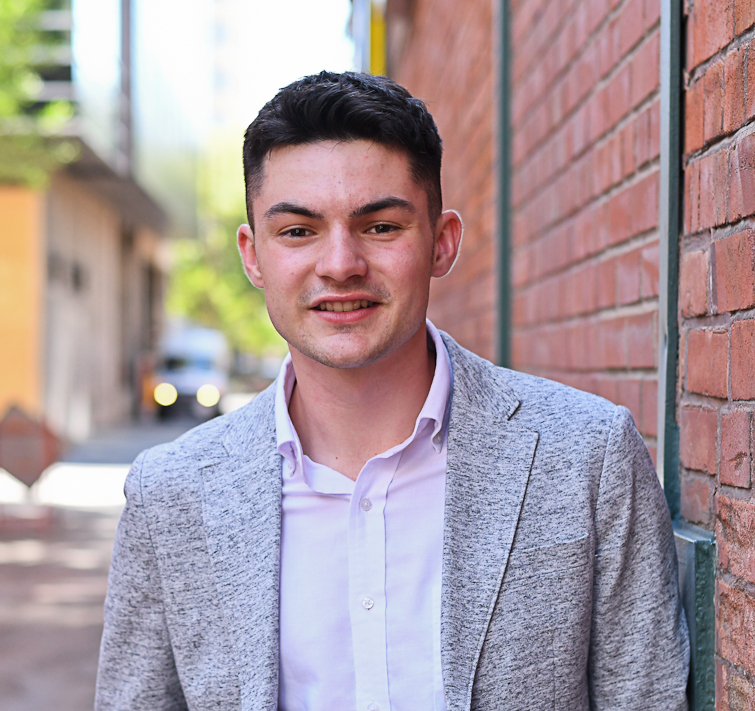 Croy is a second year Urban and Regional Planning student at the University of Alberta. Fascinated by urban realms and livable places, he strives for a greater Edmonton that is more vibrant and culturally diverse. His academic focus on livability, usability, economics, and smart growth, supports the Beljan team in making our city better. With a passion for diverse interactions and unique concepts, Croy frequently explores urban nodes to find interesting places to hangout with friends and family.